Once upon a time, if you had a bad back you were told to rest. However, we now know that, in the majority of cases, rest is most definitely not the best thing for your back, in fact it could make your condition worse. When you rest you tend to seize up and it can take as little as a week for the muscles of the body to weaken. But if you’re in constant pain, the thought of exercising may seem counterproductive and even frightening because the last thing you want to do is make your back pain worse than it already is. The first thing to do is to assess whether or not your chosen activity or exercise is appropriate for you at this particular time. Most back pain stems from accumulative injury, built up over time through repetition, so it’s very possible that your golf swing, hours spent digging the garden or poor posture while sitting at your desk have played a part in the pain you are feeling now. This doesn’t mean that you have to stop these activities but it could be that you need to swap a few hours on the fairway for some corrective exercise sessions to help rectify some muscle imbalances. There is some logic behind this thinking. The abdominals form part of your ‘core’ so it makes sense that a strong core will help protect the spine and eliminate back pain. However, sit ups place a HUGE compressive force on the lower back and are a big “no no” for people who suffer with lower back pain. Instead you should focus on creating stability and then building up the endurance of your core muscles. Again, this seems logical because if your lower back hurts it must be because it’s weak, right? Wrong!! If you suffer from low back pain it’s more than likely that your back muscles are already doing too much work. If you attempt to strengthen them even further you will put even more load on that area and possibly make your condition even worse. A healthy back is correlated with stability and endurance, not strength. Instead you should focus on strengthening your glutes (buttocks). Because we spend so much of our time sitting down our glutes switch off. This means that when we attempt to move the hip or leg backwards, the low back gets compressed. If you get your glutes working properly again then this excess load is taken off the lower back. This is pretty much universal advice when it comes to helping with back pain and it’s true that tight hamstrings can cause lower back pain. It’s also true that stretching your hamstrings can feel really good but this is only because you’re stimulating a stretch in your lower back. If you have a forward tilted pelvis then your hamstrings are already long enough, they only feel tight because your tilted pelvis is putting them on stretch. If you stretch them further then the pelvis will rotate forward even more and result in more compression in the lower back. 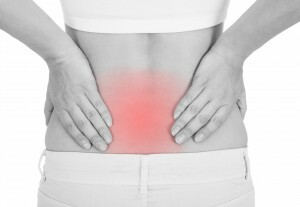 So what can you do to stay active and help alleviate your back pain? Walking is probably the most underrated form of exercise yet it’s incredibly good for you whether you have a bad back or not! Make sure you wear comfortable, supportive shoes and focus on maintaining a good posture as you walk. Start with just 10 minutes a day and then gradually build up – half an hour a day is ideal. Pilates is often recommended by osteopaths and physios for people who suffer with back pain because it helps to strengthen all the core muscles whilst also helping you maintain and improve flexibility and mobility. You should always make your teacher aware of your back problems so that they can offer you exercise modifications where necessary. There are many forms of Yoga and some will be more suitable than others so always speak to the teacher first. Make them aware of your back injury – you need to be confident that they can adapt the exercises to suit your individual needs. A well planned programme will aim to address the factors that have contributed to your back pain, eliminate the pain and then have you follow a maintenance programme that prevents the pain from returning. This should be done following a detailed assessment of your posture, lifestyle and movement patterns. Whilst massage won’t magically ‘cure’ your back pain, it can help to ease the discomfort and, when combined with corrective exercises, will speed up the recovery process. If you do suffer with chronic back pain it’s really important that you stay active. Get up out of your chair and move more – your back will thank you for it! Need more advice? You can contact me directly: sharon@corepilates.org.uk. The Spine Twist encourages increased range of movement in the upper body by training the trunk to spiral whilst keeping a stable pelvis. It’s important for everyone to maintain good rotational movement, particularly if you play a sport such as tennis or golf which involves a lot of twisting. Sit up tall on your sit bones. At home you can perform this exercise on a chair or Swiss ball. 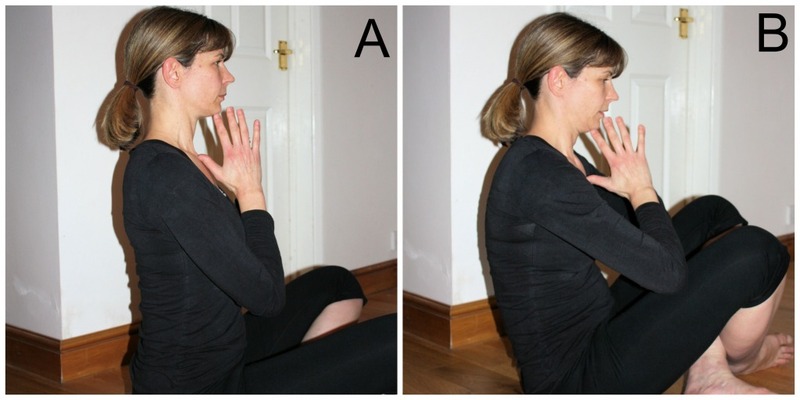 In class we perform it sitting on the floor which can be challenging If you feel like you are slouching (picture B), sit on a cushion or yoga block to lift the hips. Engage your core muscles to support your spine. Relax your shoulders and lengthen through the back of your neck, reaching the crown of your head towards the ceiling (picture A). Be careful not to poke your chin forward. Hands can be placed as shown above or your arms can be folded at chest height. Inhale to prepare and feel your spine grow taller. Exhale slowly as you twist as far as you can. The twist comes from your waist, not your shoulders with the upper body, including the head, moving as one unit. The pelvis does not twist. You can check this by making sure your legs don’t move and you keep your weight evenly balanced on both sit bones. Inhale as you twist back to the centre. Continue to lengthen through your spine and control the movement so that your pelvis does not move. Exhale and twist to the other side. Repeat 6-8 rotations to each side. A couple of weeks ago I must have slept in an awkward position because I woke up with a crick in my neck. The pain was at the base of my neck on the right side which meant I couldn’t tilt my head or turn to the right. Not only was it incredibly uncomfortable, it made everyday activities such as driving very difficult. It’s a fairly common injury which, if not too severe, can be treated at home and I thought I would share with you how I managed and self-treated my crick. An over-the-counter anti-inflammatory for the first 24 hours can help relieve the pain and reduce any inflammation. Make sure it won’t negatively interact with any other medication you are taking. Treat the area with heat and cold. Start with an ice pack on your neck for anything up to 20 minutes. A pack of frozen peas wrapped in a tea towel works really well. Then swap to a heat pad for up to 10 minutes. You can continued this treatment throughout the day but give yourself a 1/2 hour break in between each treatment. Try some slow, gentle stretches. Move your head slowly side to side and rotate to look left and right. Drop your chin down towards your chest but avoid tipping your head too far back. Only move as far as the pain will allow – don’t push through the pain. You could perform these stretches in the shower with warm water directed at your neck. Wear a scarf or roll neck jumper to keep your neck warm. This also feels supportive and comforting when you’re in pain. Very gentle massage. Ask your partner to gentley massage your neck and shoulder area. It’s important that they keep the pressure light. A little olive or almond oil will provide a nice glide on the skin and you could add some lavender, black pepper or marjoram essential oils to make the massage even more beneficial. Check your posture. Especially if you spend a lot of time sitting at a desk or standing in one position for too long. Make sure your pillows are not too high/low and avoid sleeping on your front as this forces you to twist your neck. Usually the pain will have subsided after 3-4 days and after a week or so you should have regained almost full range of movement. If you’re still experiencing pain after a week it is a good idea to seek medical advice from either your doctor, an osteopath or chiropractor. Any residual muscular tightness can be treated with a deeper massage from a qualified practitioner. In Pilates, when we use the term ‘core’ we’re referring to the group of muscles which are responsible for stabilising the spine. 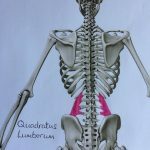 One of those muscles is the Quadratus Lumborum, or QL for short, and if you suffer with lower back pain (and it’s estimated that 28 million Brits live with chronic back pain), it’s possible that your QL isn’t functioning as it should. 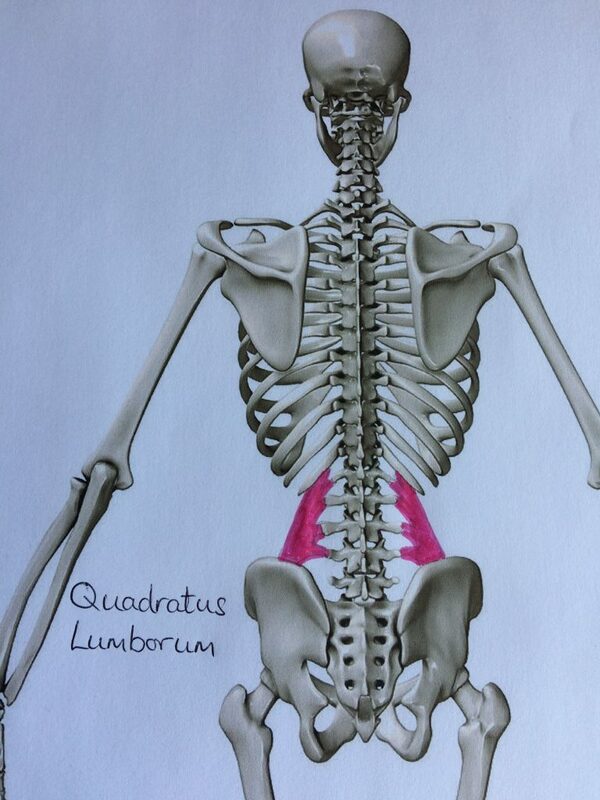 Your QL are deep muscles situated either side of your spine in your lower back. The muscle originates at the iliac crest (top of the pelvis) and inserts onto the 12th rib and L1-4 vertebrae. 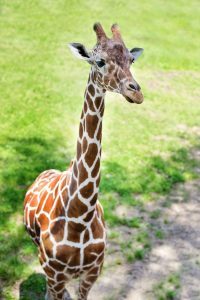 It’s actions involve lateral flexion (side bend) of the trunk, extending the lower back and also during respiration when it stabilises or moves the lowest rib. The QL muscles are major stabilisers of the lower back and when one or both aren’t functioning properly can cause pain in the lower back, hips, thighs, buttocks and waist. If the muscle goes into spasm then any type of movement can be painful – even sitting or lying down. There are many things that can cause QL dysfunction. Not using proper technique to lift heavy objects is often a cause of lower back pain but simple behavioural habits such as sitting with your legs crossed, always carrying your bag on the same shoulder or a baby/child on one hip. 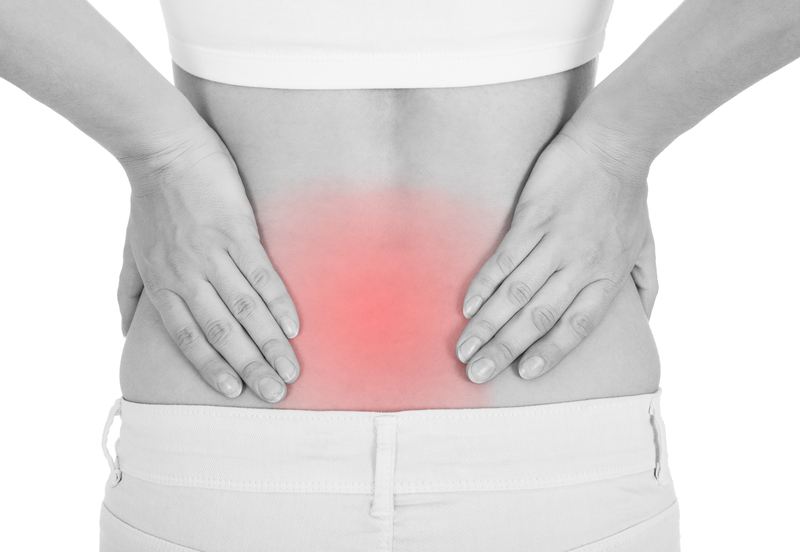 Of course I can’t say for certain that your lower back pain is due to an issue with your QL – sometimes we never get to the root cause of back pain – but if I suspect that the QL might be in spasm, this is one exercise that I use to help myself and my clients release it. If you try this exercise and it doesn’t feel right then please stop! Mobilising restricted muscles and soft tissue can be uncomfortable but it shouldn’t be painful so do use common sense! This article is not intended as medical advice, it’s for educational purposes only. If you are experiencing back pain or health related issues, please seek the advice of a healthcare professional. 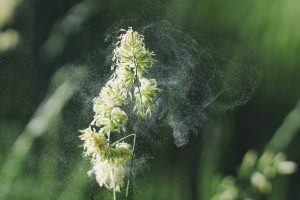 As the weather warms up so the pollen season begins and thousands of people start feel that familiar tingling in their nose and itching in their eyes. 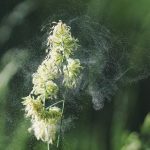 Of course there are plenty of medications available to help treat seasonal allergies, but if you would prefer to take a more natural approach then these five essential oils might help. 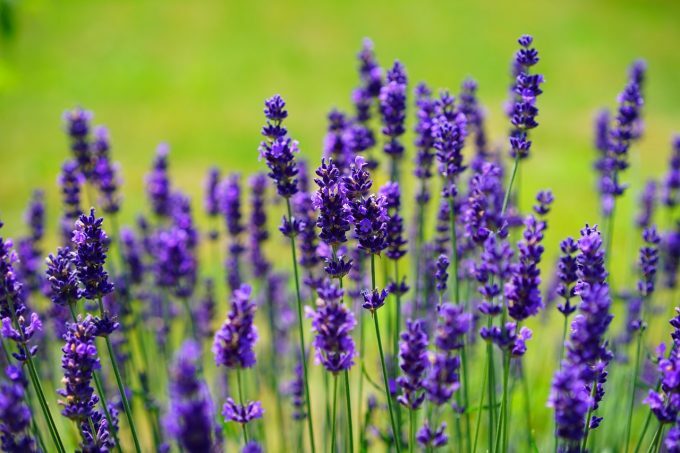 In it’s native Australia, this oil is known as Lavender Tea Tree Oil. It has that familiar tea tree aroma but it’s much softer that the tea tree oil most of us know and has a more lemony, floral scent. It’s a wonderful oil for helping with respiratory issues such as colds and stuffy noses caused by allergies. This oil has a wonderful uplifting aroma, just like taking a walk through a pine forest. It has antiseptic properties that encourages deep breathing and clear respiration. It’s also a good choice of oil if you’re feeling tired or stressed. This lovely oil has has anti-allergenic and anti-inflammatory properties, perfect if you suffer with seasonal allergies. It is also a lovely calming oil making it a good choice if you suffer with an over-active mind and need help to focus. It’s scent is quite powerful – sweet and herbaceous – so it works well when blended with other oils. 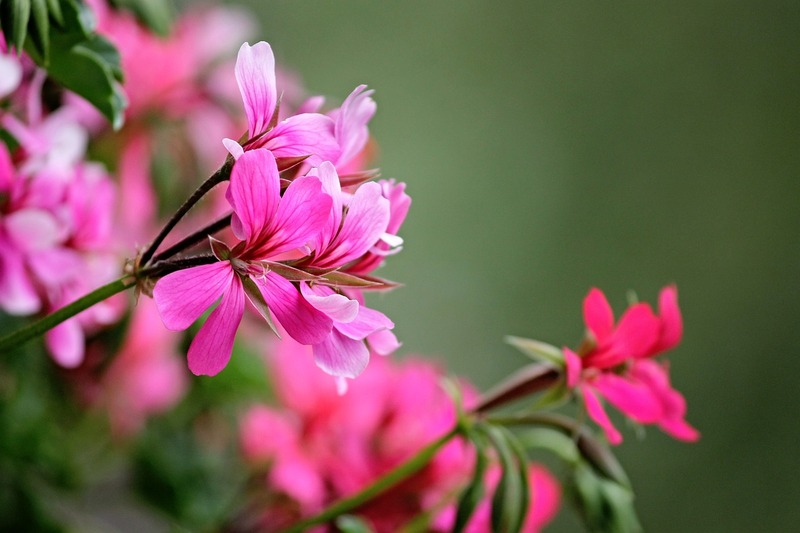 Geranium oil has a very strong aroma and is what I call a ‘marmite’ oil – you either love it or hate it! 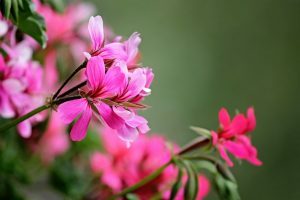 There are different variations: Geranium Bourbon or Rose Geranium both have similar therapeutic qualities but have a softer, rose like scent. It has antiseptic and anti-inflammatory qualities and like the Chamomile, this oil works well in small quantities blended with other oils. A rather expensive oil, Blue Tansy has a very sweet, apple like scent and is a favourite among aromatherapists to use during high-pollen seasons. It is also a lovely oil to sooth irritated skin and improve feelings of self esteem and confidence. All of these oils are gentle enough to use with children and if you are pregnant or nursing. It’s important to remember that essential oils are extremely concentrated and should always be used with caution. For the purpose of seasonal allergy support I recommend either diffusing at home, steam inhalation or using a personal inhaler that you can carry with you. In a room diffuser: Fill the diffuser with water according to the manfacturers guidelines and add 4-5 drops of essential oil. For best results diffuse intermittently (1/2 hour on, 1/2 hour off). Take care when diffusing around dogs – make sure they can leave the room if they find the scent too overpowering and never diffuse if you have a cat. In an inhaler: Add 6-8 drops of one or a blend of your favourite oils to the wick. Snap the end cap into place and it should last you several weeks. Inhaler sticks are available to buy from Amazon. Steam inhalation is a great idea if you looking to support any respiratory problems. Add 2-3 drops of essential oil to a bowl of steaming water. Place a towel over your head, close your eyes and inhale the steam for up to 5 minutes. In a bath. This is one of my favourite ways to enjoy essential oils but it’s worth remembering that oil and water don’t mix. Any oils you add to your bath will sit on top of the water and there is a small risk of skin irritation. The best option is to add 3-4 drops of essential oil to a tablespoon of unscented body wash. The body wash will contain an emulsifier which helps the oil mix with the water. Knowing how to find neutral spine is crucial for doing many Pilates exercises correctly. So whether you’re new to Pilates or even if you’ve been practicing for a while, it’s worth checking thatyou’re getting it right. Simply explained, neutral spin is the position in which the spinal vertebrae and the pelvis are aligned and maintained with the least amount of stress placed on the supportive tissues (i.e., discs, ligaments, joint surfaces and other tissues). When neutral spine is attained, the natural curves of the spine are aligned so that the line of gravity passes between the ears, shoulders, hips, knees and ankles when in a standing position. To find your neutral spine in a standing position, place your hands on the top of your hips. Actively, but gently, rock your pelvis forwards and backwards. Visualise your pelvis as a bowl of water. As you tip your pelvis backwards the water tips out the back. As you tip your pelvis forward the water will trickle over the front rim. Gradually make this movement smaller and smaller until you come to a position where the bowl (the pelvis) is level. 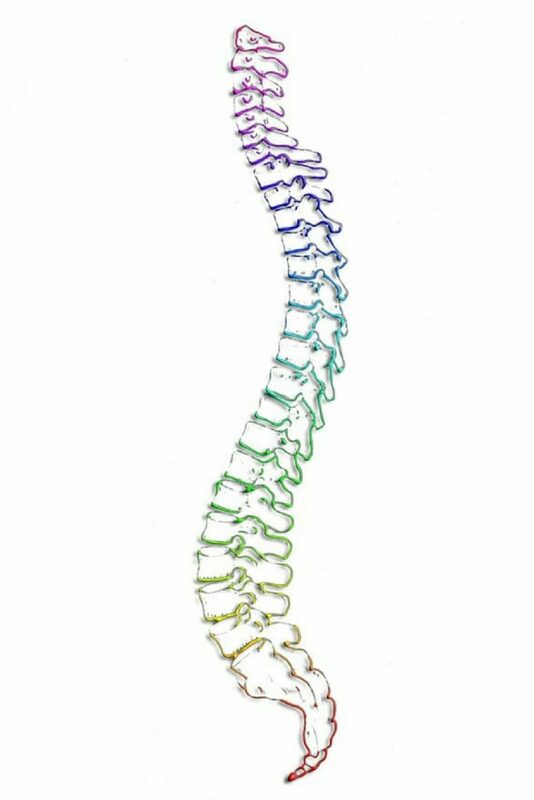 The natural curve of the spine is present. To find neutral spine in a lying position, lie on the floor with your knees bent and in line with your hips. Your feet should be flat on the floor, heels in line with your sit bones. Your arms should be down by your sides, palms facing the floor. Gently rock your pelvis forwards and backwards as in the standing position, flattening your back towards the floor one way and then arching the back, exaggerating the curve in the lumbar spine as your move in the opposite direction. Halfway between these two points should be close to your neutral position. The cervical spine (top of the spine) should also hold its natural curve. Lengthen the back of the neck by rocking the chin gently towards the chest, as is someone has taken the back of your head in both hands and gently stretched the back of your neck away from your shoulders. If you have some muscular tightness in your neck or if you carry your head too far forward, you may need a small towel or cushion under your head to help you maintain neutral. Now the challenge is to be to maintain this position as you begin your moves. Start by slowly lifting your right leg up to a table top position and then placing it back down without letting your hips move. Then repeat this with the left leg. Keep the abdominal muscles engaged to help stabilise the pelvis making sure it doesn’t move. If you can maintain a neutral spine with ease whilst lifting the legs one at a time you can test yourself by lifting both legs. Start by bringing one leg up to table top position, then slowly lift the other leg while keeping your core and pelvis stable. Then lower them slowly back down, one leg at a time. You may find that you want to release the abs and let the pelvis tilt so practice until you can do this with a stable pelvis. How should you breath in Pilates? Breath is one of the key principles of Pilates yet it’s the one that many people find the most difficult. Have you found yourself breathing in as your instructor is telling you to breath out or vice versa? Or perhaps you find yourself holding your breath during a particularly challenging movement. Pilates breathing is often described as lateral thoracic breathing. This means that you should breath into your rib cage. You can practice this by placing both hands on your ribs with the heels of your hands at the side of the rib cage and your middle fingers meeting in the middle. Breath in, focus the breath into the rib cage and feel the sides of the rib cage expand and your fingertips come apart. Breathe out, feel the rib cage move back towards the centre. The reason we focus on breathing this way in Pilates is to help maintain abdominal contraction whilst performing the exercises during which keeping a stable core is important. This in no way implies that diaphragmatic or belly breathing is negative – away from your Pilates class I highly recommend breathing deeply into your belly rather than shallow breaths into the upper chest and shoulders – but during a class, lateral breathing is best. It stops you from holding your breath, particularly during a challenging exercise. Holding your breath can lead to excessive muscle tension and, in extreme cases, elevated blood pressure levels. It helps to recruit the muscles when they are needed most. Exhaling fosters a stronger activation of your deep core muscles and a slight spinal flexion so breathing out on the more effortful part of the movement (eg. lengthening your legs away from your centre) is very beneficial. It helps you establish a rhythm and fluidity to your movement. For example; using a slow, long exhale when rolling your spine down during a Shoulder Bridge encourages a smooth, fluid movement. Breathing out as you extend your legs during a Double Leg Stretch and in as you flex the knees not only encourages deeper engagement of your core muscles during the more challenging phase of the movement, but creates a rhythm with the breath and body working together. Allow your breath to flow rather than forcing it. Can you hear your breath as you exhale? You may be trying too hard. See if you can keep your breath steady and quiet. And lastly, don’t over think it! Breathing is often the last piece of the Pilates puzzle to fall into place. Focus first on improving your body awareness and alignment then allow the breathing to complete your practice. 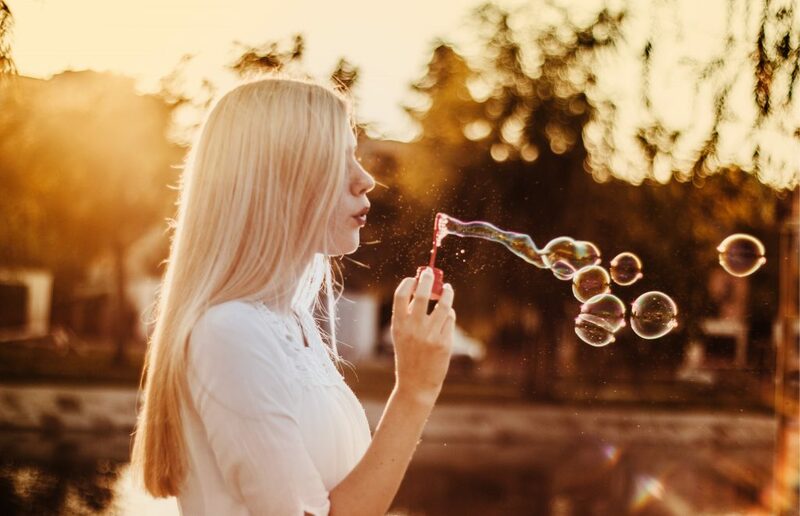 Winter is here and the cold weather brings with it the misery of blocked noses, sore throats, coughs and dry chapped skin – summer seems a long way away. So I’ve compiled a list of my favourite essential oils that can naturally help support your health, lift your spirits and fight off those winter ailments. 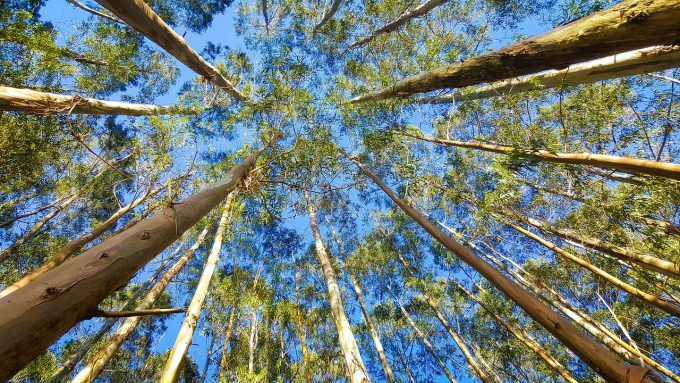 Most people are familiar with the scent of eucalyptus. The essential oil is distilled from the leaves and young twigs and has a very strong, somewhat harsh odour. Due to its expectorant action, it is a wonderful oil to use in a steam inhalation when you have catarrh or a cough and can also be added to a massage oil to help with muscular aches and pains and to improve poor circulation. It blends really well with pine, cedarwood, lemon and lavender. Although the oil is non-sensitizing, I wouldn’t recommend using it with children – Scotch Pine would be a better kids-safe option. Also known as pine needle oil, this essential oil is a really good all-rounder for Winter and is a good alternative to eucalyptus for children or if you find eucalyptus too over-powering. It has a strong, balsamic-woody scent and blends really well with cedarwood, eucalyptus and lavender. It’s a wonderful oil for supporting a healthy respiratory tract – try it in a steam inhallation. It is also lovely oil to warm and sooth tired muscles and help improve circulation. This oil can safely be used with children over the age of 2 but it could irritate sensitive skin. Synonymous with the Christmas story, myrrh essential oil comes from a small tree that is native to North East Africa and the Red Sea region. The trunk of the tree is cut to release a natural oleoresin which hardens into reddish-brown tears known as myrrh. It has a lovely warm, slightly spicy scent and blends well with frankincense, lavender and pine. Myrrh is a wonderful oil to help with chapped and cracked skin, but it’s also good oil to help with coughs, sore throats and if you’ve lost your voice. If you’re suffering from the winter blues, Myrrh is a wonderfully uplifting oil and diffusing a few drops of the oil can create a very calm and relaxing atmosphere. Myrrh should not be used during pregnancy or whilst breastfeeding and is not safe for children. 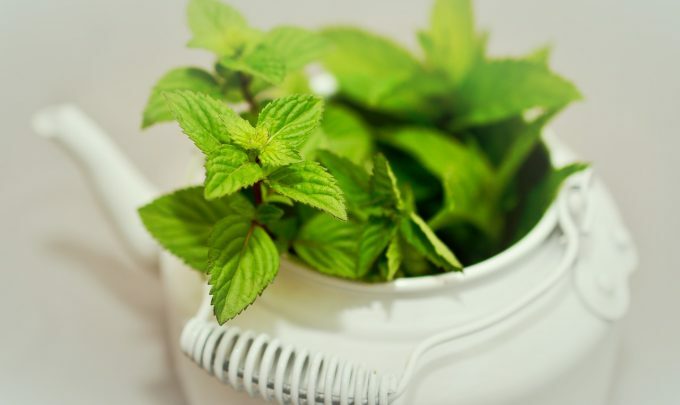 Peppermint essential oil is a great one to have to hand year round. As you would expect, the essential oil has a wonderful fresh, cool, grassy scent. It is my go-to oil for headaches – just add a couple of drops to a carrier oil and massage around the hairline and on the temples. The oil has a lovely cooling effect and leaves you feeling soothed and energised at the same time. It is also a great oil to use for digestive discomfort – perfect when you’ve eaten one too many mince pies! Place a few drops of diluted oil in the palm of your hand and gentle massage the abdomen in a clockwise motion. You can diffuse peppermint and orange oil together for a wonderful Christmas scent and it also blends well with eucalyptus and lavender. Peppermint isn’t suitable for children (chose Spearmint instead as it has a lower concentration of menthol). This oil is mainly produced in Morocco from the wood of the tree. It has dry, woody aroma that isn’t too overpowering. Cedarwood is my favourite oil for any respiratory problems. Just a few drops in a bowl of steaming water will help to clear that feeling of fuzziness when you have a head cold. It is also good if you suffer from dry or flaky scalp – simply add a few drops to your favourite shampoo. It is a very gentle, safe oil that can be used with children. 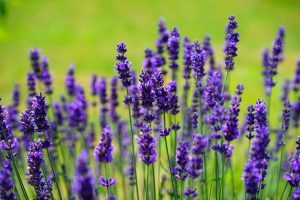 Lavender essential oil really is the swiss army knife of oils! It can help with dry, chapped skin, improve circulation and alleviate muscular aches and pains, support your respiratory system and immune system among many many other uses. 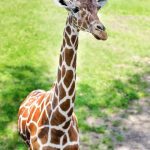 I really couldn’t not include it on this list! It is a very safe oil to use with children. For topical application you should dilute your essential oil in a carrier oil such as coconut oil, jojoba oil or sweet almond oil). Add 2 drops of essential oil per 5ml (1 teaspoon) of carrier oil. This is a good way to use oils for sore, achy muscles or to sooth dry chapped skin. If you regularly experience pain right in the centre of your buttock, if it’s tender to touch and hurts to sit down, it’s possible you may be suffering from Piriformis Syndrome. The Piriformis muscle is a small, stabilising muscle which originates from the sacrum (base of the spine) and inserts onto the greater trochanter of the femur (thigh bone). It’s a deep muscle, sitting under the glutes. The sciatic nerve runs very close to this muscle and in approximately 10% of the population it actually passes straight through the muscles fibres. If the piriformis muscle becomes tight it can compress the sciatic nerve and cause pain which can radiate down the leg, commonly known as sciatic pain. Overuse of the muscle (frequent running, over exercising) can cause the muscle to go into spasm. On the flip side, leading a sedentary lifestyle and sitting for long periods of time can also be a factor. Treatment consists of two phases. First reducing pain by relaxing the muscle through ice or heat, massage and stretching. Then, when pain allows, strengthening the muscle to help prevent the injury recurring. If the injury is very painful or inflamed then applying ice may help reduce muscle spasm and discomfort. More chronic or longer term conditions may respond better to heat and ice therapy (20 minutes of ice followed by 20 minutes of heat, 2-3 times per day) to relax the muscle however, heat should not be applied if the injury is acute, inflamed or if you suspect a muscle tear as it will only increase swelling, inflammation and bleeding. In the short term and if the area is inflamed, take a break from any activities which make the symptoms worse. This is likely to include running and other weight bearing activities. As soon as it is comfortable to do so, you can start some gentle piriformis stretches. Hold stretches for 30 seconds and repeat 3- 5 times. Lie on your back with your legs straight. Lift the painful leg and draw the knee close to your chest. Gently pull the knee across towards the opposite hip until a stretch occurs. Lie on your back with your legs straight. Bend the knee on the painful side and put the foot flat on the floor on the outside of the opposite knee. Pull the leg across the body with the assistance of a hand, exercise band, or towel. Strengthening exercises should be done in addition to stretches once the pain has reduced. Ideally you will do the strength work first followed by the stretches as the muscle will be more likely to relax into a stretch if it has been worked and warmed up. Clam exercise – Lay on your side, bend the knees and bring them forwards so that your heels are in line with your spine. Make sure your hips are stacked one on top of the other and your back is straight. Keeping the ankles together, raise the top knee away from the bottom one making sure your hips remain stacked. Work until you feel the muscle starting to fatigue but don’t over-do it. Hip extension – Position yourself on all fours, hands under shoulders and knees under hips . Shift your weight slightly off the leg to be worked. Keeping the knee bent, raise the knee off the floor and slowly push the sole of the foot up towards the ceiling. Slowly lower the leg, almost back to the starting position and repeat. Repeat 15 times initially and gradually build this up to 2 sets of 20. Deep sports massage techniques can be used to release the tension not only in the Piriformis muscle but also in the surrounding hip muscles, thighs and lower back. If you suspect you may have piriformis syndrome and would like to discuss massage treatment or a stretching and strengthening programme, please do not hesitate to contact me: core.pilates@virginmedia.com. Why can’t I do the Roll-Up? We all have our favourite Pilates exercises and the roll up is one of mine. It combines strength, mobility and coordinated rhythm and when performed well can look graceful, elegant and effortless. But many people struggle with this exercise. No matter how hard they try they can’t get all the way up. And I see how frustrating it can be, especially when you feel you are progressing well with all the other Pilates movements. So in this article I’d like to break down the mechanics of the roll up which may explain why you find this particular exercise challenging. A roll up requires more than just strong abs; there are three key muscle groups that help with the roll up. If we’re starting lying on the mat then the movement begins with an abdominal curl. We take a breath and as we exhale we bring our chin towards our chest and start to curl up by lifting the head and shoulders. To perform this curl we are using our rectus abdominis (6 pack) muscles plus the obliques (waist muscles) to pull our upper body away from the mat. We have deep and superficial hip flexors and both help in a roll up. 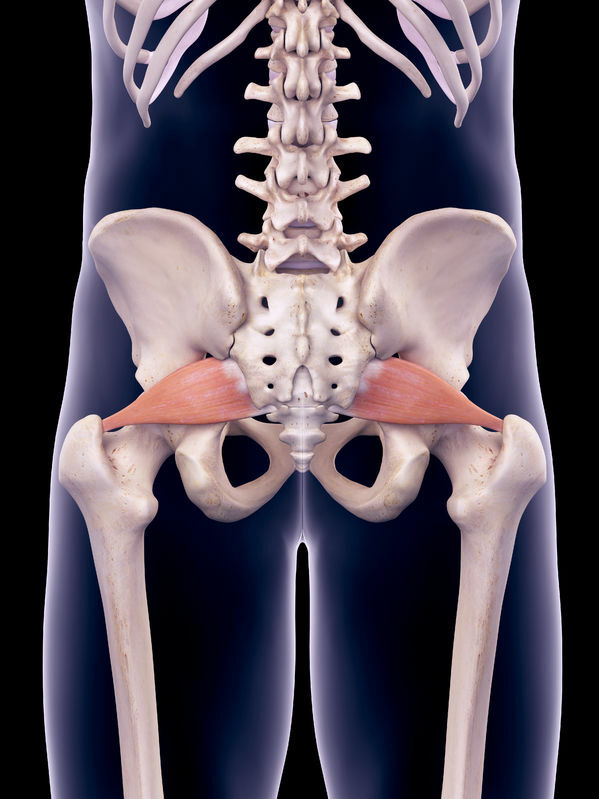 The deep hip flexor muscle (psoas) runs from the lumbar spine, across the pelvis and inserts to the top inside of thigh bone while the superficial hip flexors (quadriceps) run from the pelvis and insert just below the knee. All these muscles work to help us pull the spine up off the floor towards the legs. So now we have the abdominal and hip flexors working to lift our upper body off the floor. But what if we can’t keep our legs down whilst performing this movement? Now the muscles at the back of the legs, primarily the hamstrings, help us to come all the way up. Our hamstrings help to lever our body up and keep the backs of the legs on the floor. The hamstrings should work in synergy with the hip flexors to help to keep the legs straight. So to recap: the abdominals help with the initial curl off the floor. The hip flexors help lift the upper body all the way off the floor and the hamstrings help to keep the legs down as we come all the way up to sit tall. 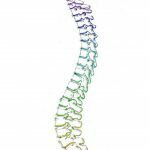 Having a mobile spine that we can roll up and down bone by bone, without any gaps, allows us to move smoothly with a nice flowing rhythm and it’s our deep core muscles that help us articulate the spine. So if you are struggling with your roll up it might not just be your abdominals – you may need to work on strengthening your hip flexors or hamstrings or perhaps work on your core control so you can articulate more smoothly through your spine. Please don’t get too frustrated! We all have a particular exercise that proves to be more challenging than the others. And please note that using strong, jerky movements to get up off the floor does put a serious amount of strain on your lower back – not something to be recommended.